Quick to grill or fry, these deliciously moist lamb chops are perfect for a weekday supper, an essential for a mixed grill or brilliant on the barbecue. 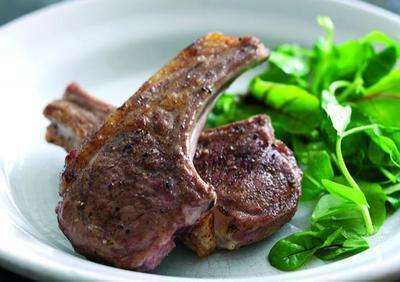 A pack of four lamb chops weighs approximately 400g, and a pack of eight weighs approximately 800g. All our lamb is English and has been awarded the Quality Standard Mark.